We had wanted to go to church this morning .. but the Cowboy needed to get on the road before we would have been able to return from town. He was leaving to get to a rally for a man he’s grown rather fond of, a man quite honestly we now consider a friend, who is entering officially today the race for U.S Senate. We stayed home instead, sat down to coffee and breakfast together and logged onto last week’s service from my home church in Madison, Wisconsin. It was a poignant message for us .. While I still feel incredibly connected to my home church of Blackhawk, a church where upwards of five thousand people attend each Sunday, where it could feel easy to get lost but I’m not sure anyone does, where there is this incredible team of pastors that I miss terribly because their message each week is somehow spot on and where the music just moves you .. finding a new home church here in South Dakota has been heartwarming. Our Sundays, when we are home, have become a mix of attending a nearby contemporary Christian church .. and this wonderful small church in Flandreau that reminds me so much of the church I grew up in back home. But there is just something about a small town church .. and Sundays here on our little acreage, that I love having dearly again in my life. He’s usually up to his chest in oil an’ grease. Baby, cut that coupon out! 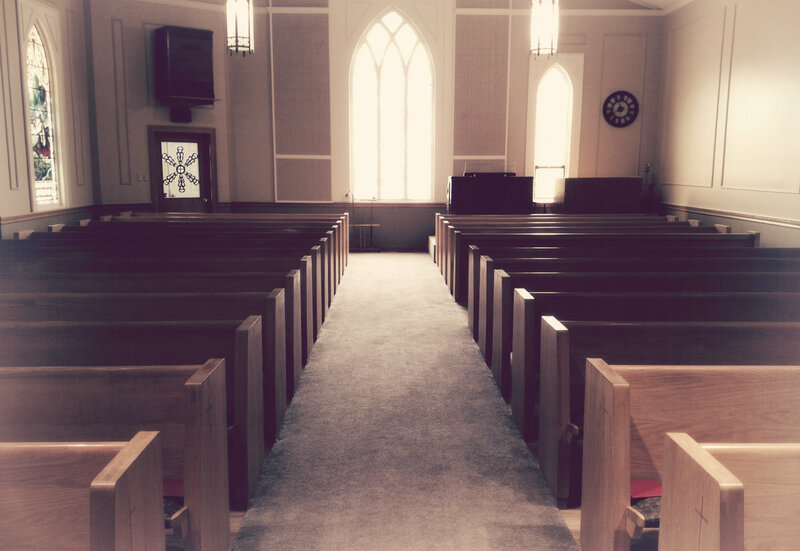 This entry was posted in Church, Cowboy, Life, South Dakota, Sunday, Uncategorized and tagged Blackhawk Church, Cowboy, Craig Morgan, Faith, Flandreau, Madison, Small Town Church, South Dakota, What I Love About Sunday, WI by Carleen Wild. Bookmark the permalink.